Nepal CBD Cream from Buy Charge Powder.net Europe's largest Legal Highs Supplier. 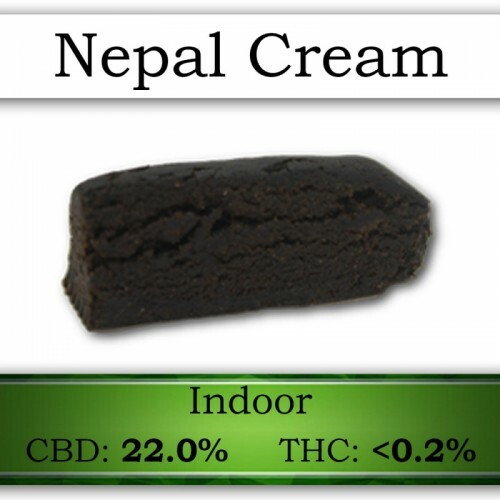 "Nepal Cream" is a compelling UK Legal CBD Hemp Hash, 100% derived from Hemp Flower. This premium CBD Hemp Hash makes an exciting investment. It has a very dark & oily exterior with a dark Fudge interior, "Nepal Cream" CBD Hemp Hash is clean & free from contaminants which tells in it's delicious flavour. Hash fans will love this!